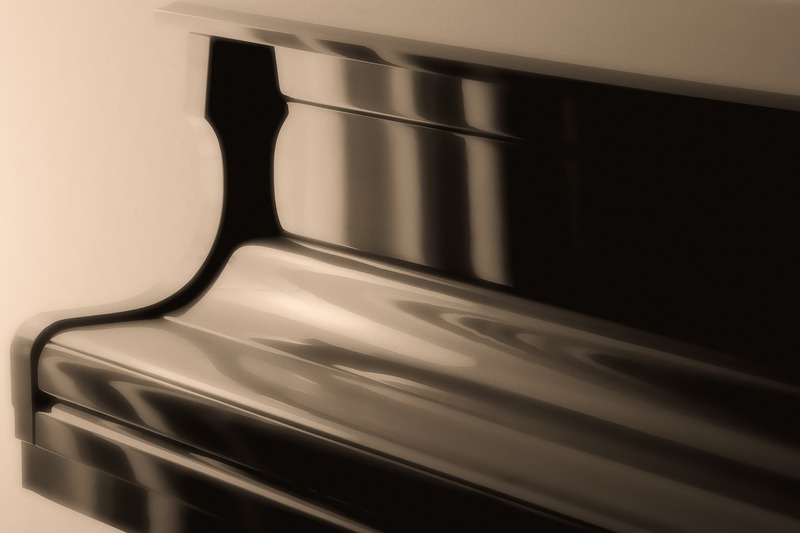 ‘The Piano Specialists‘ says it all – Since 1975 our continuing philosophy and practice is all about Quality and Value. 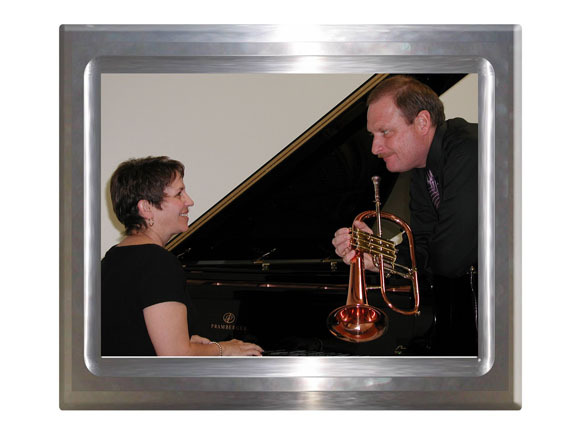 The carefully chosen instruments we represent enable us to make your musical dreams come true from student level pianos to performance concert grand pianos at a fair price. 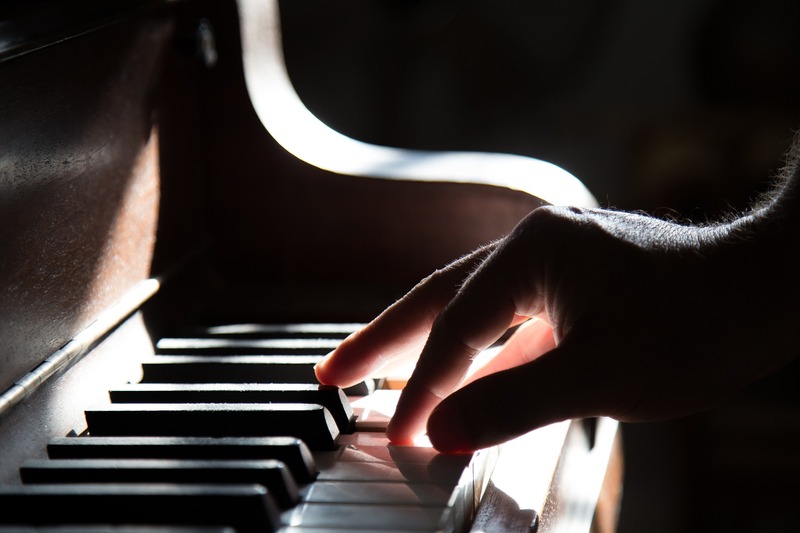 Consistently recognized as a trusted music store with knowledgeable, friendly staff, Forté Piano Gallery consistently delivers best price piano sales and award winning service – all in a friendly, no pressure atmosphere. Drop by our Staff Page to learn a little more about us. How can we help you? Send us a message and we’ll get right back to you!